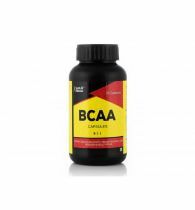 Royalent BCAA is one of the most advanced drink mixes available in the market. 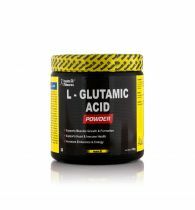 At its heart is 7g of BCAAs in the nature-designed and research-proven 2:1:1 ratio, plus glutamine and citrulline malate. 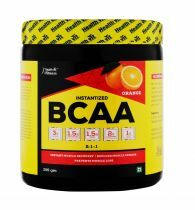 With a proprietary blend of hydration-inducing electrolytes, Royalent BCAA powder is a sugar-free and carb-free way to help anyone grind through a gruelling gym session. 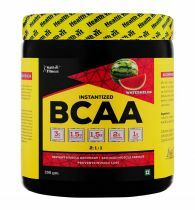 Designed for intra-workout consumption, Royalent BCAA powder is the most advanced product of its kind and helps to facilitate both fat loss and new muscle construction. 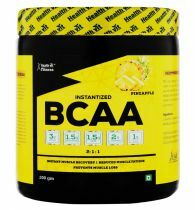 By orchestrating optimal protein synthesis and by balancing the intracellular energy economy, Royalent BCAA seriously shortens recovery time. 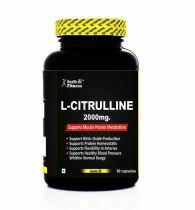 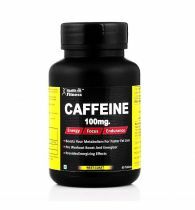 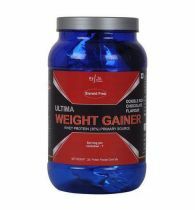 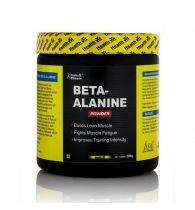 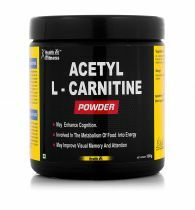 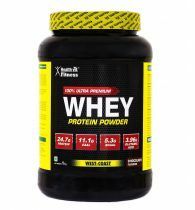 "1) Provides you with unadulterated BCAA of 7 g per serving. 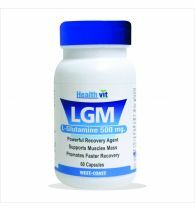 2) Improve protein metabolism, cell volumization and anti-catabolism. 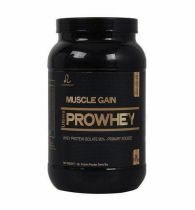 3) Prevents the breakdown of your muscles."